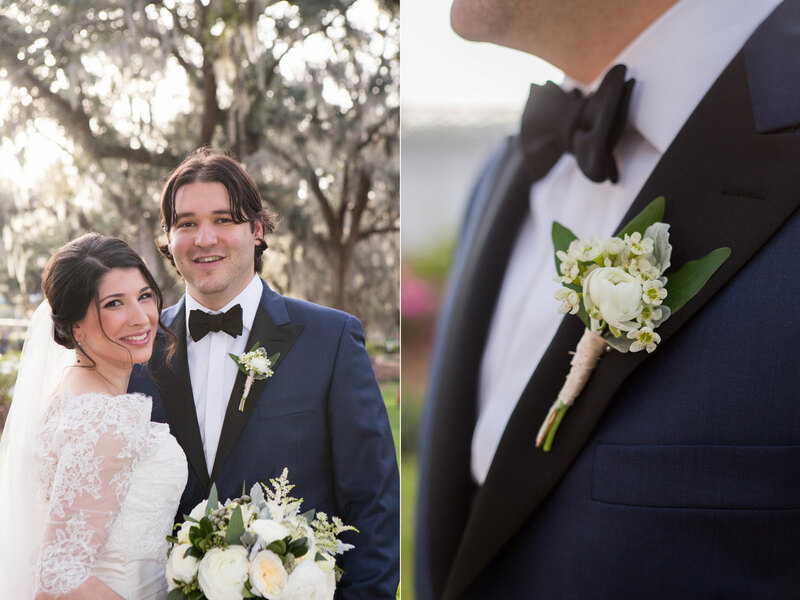 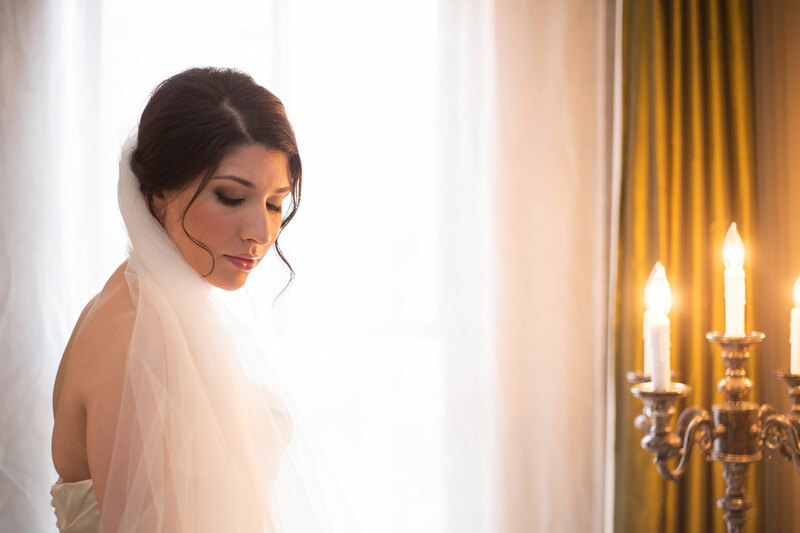 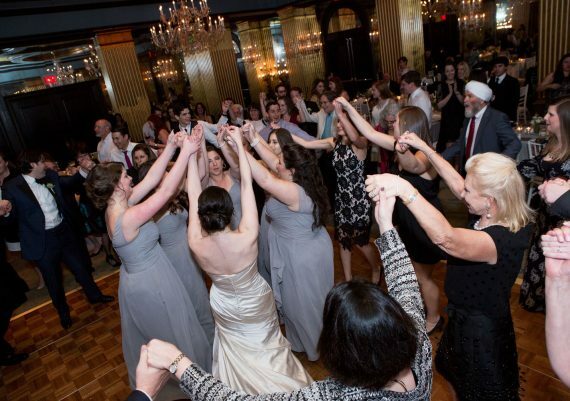 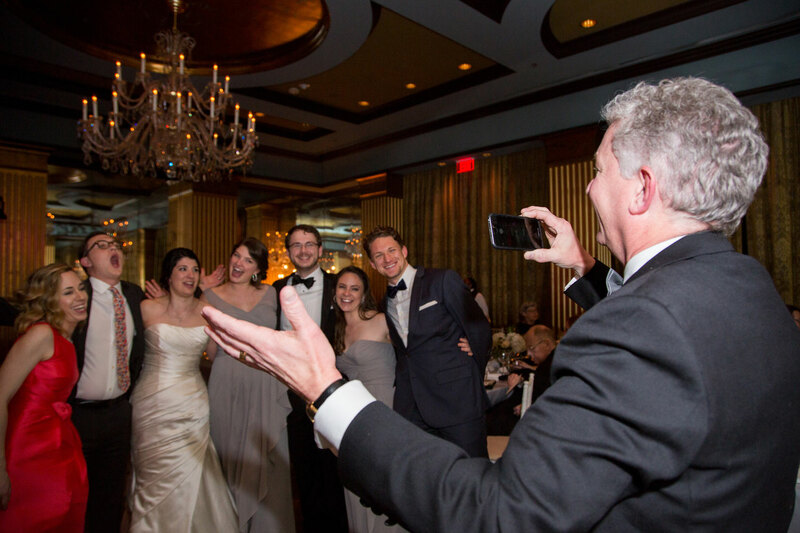 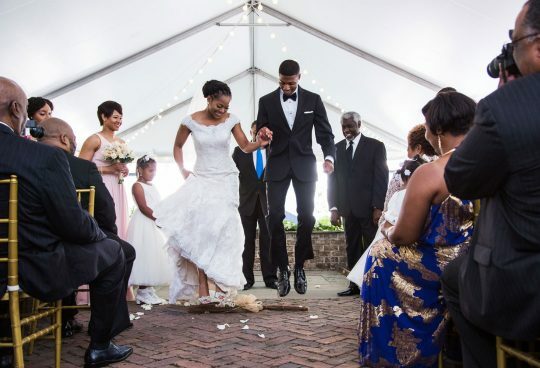 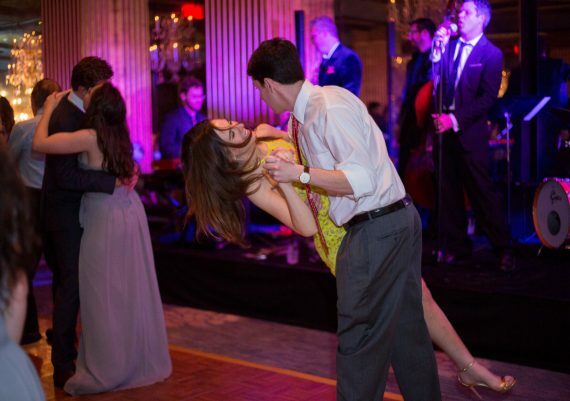 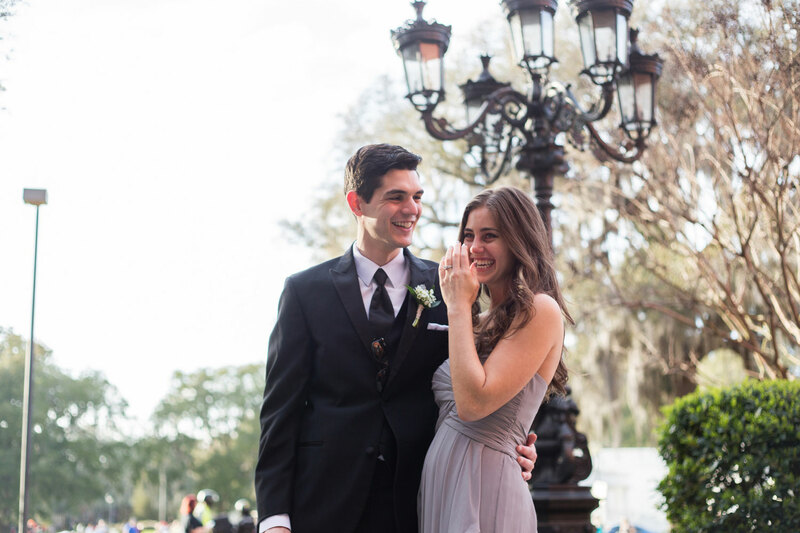 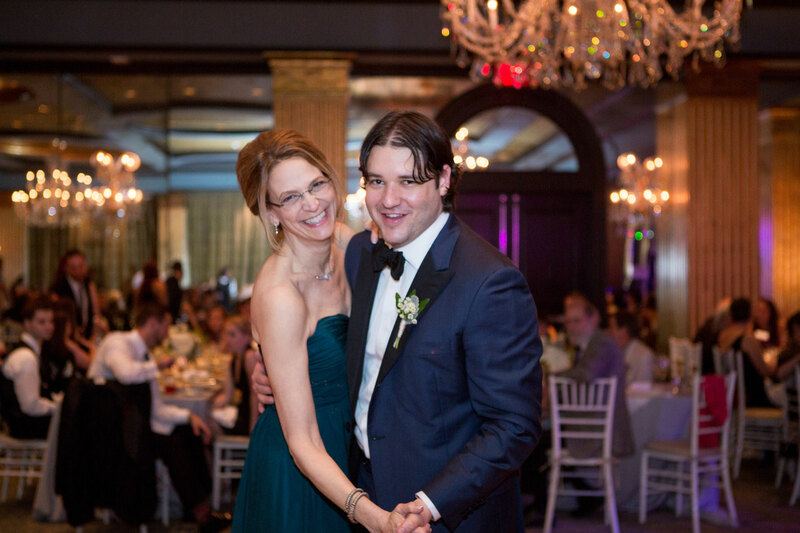 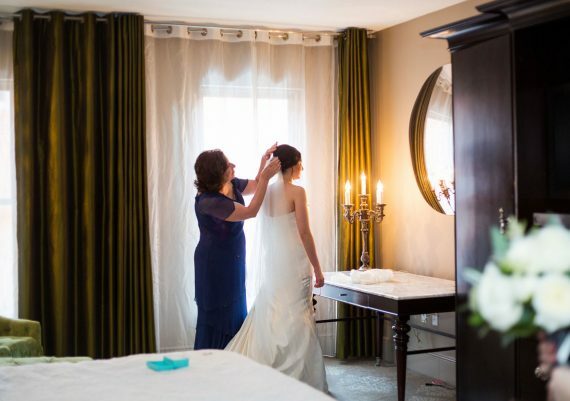 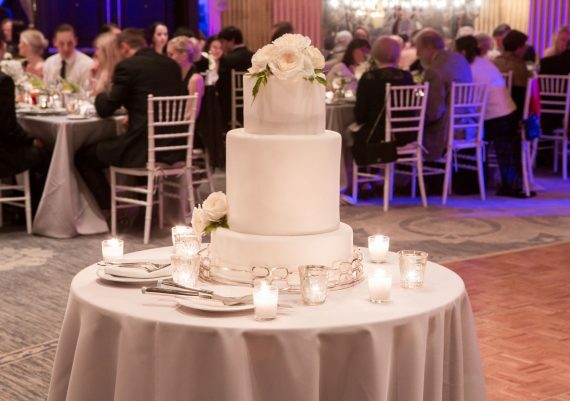 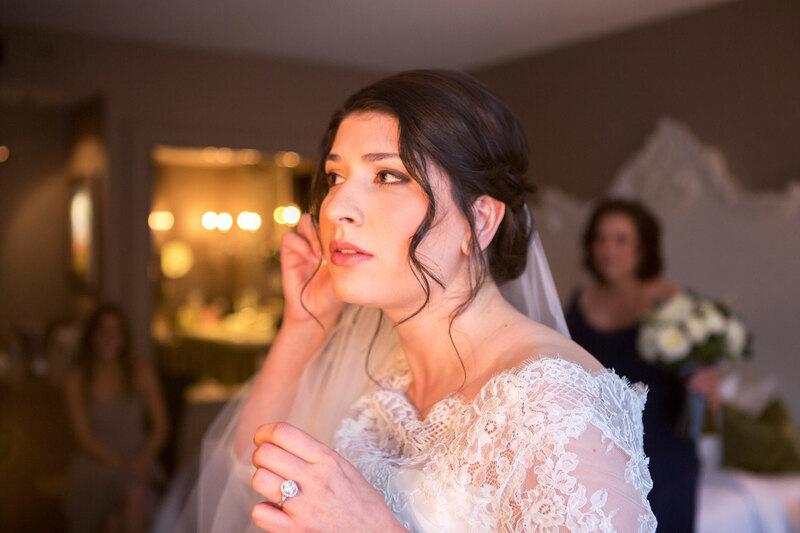 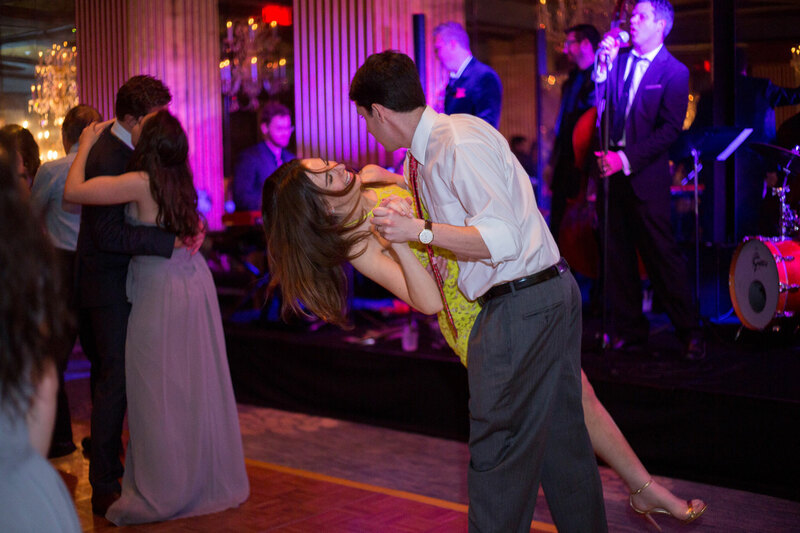 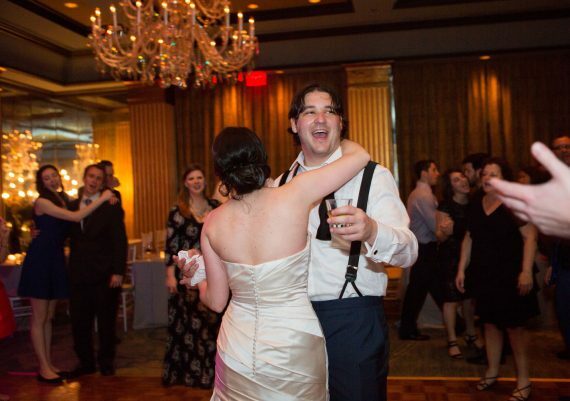 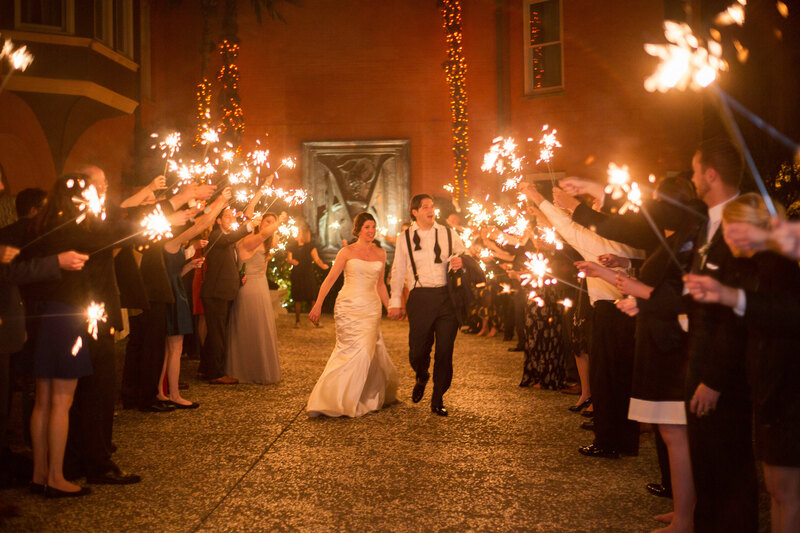 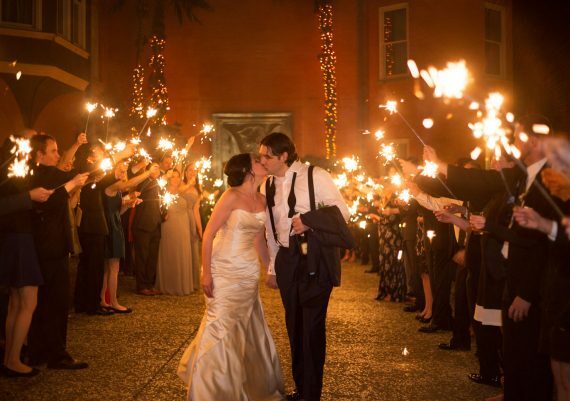 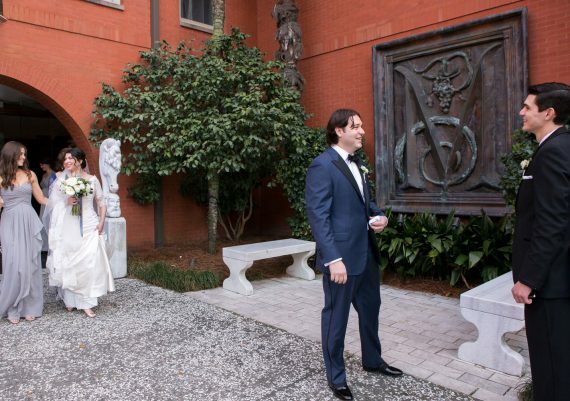 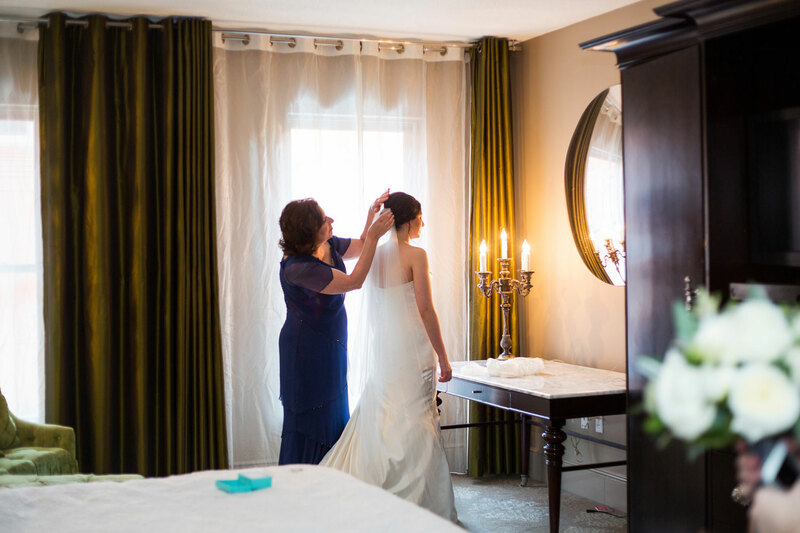 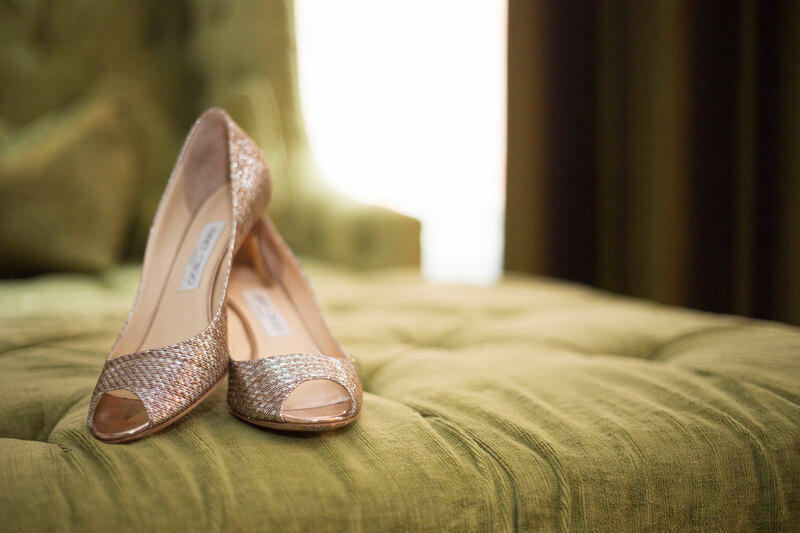 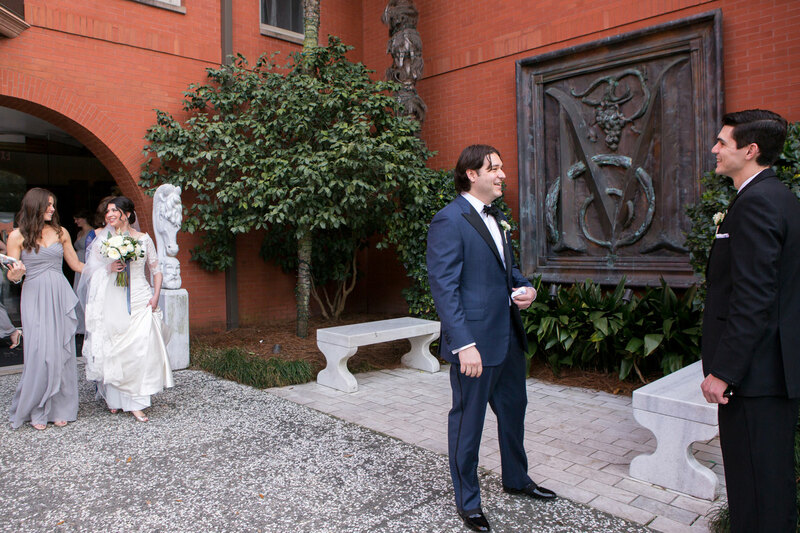 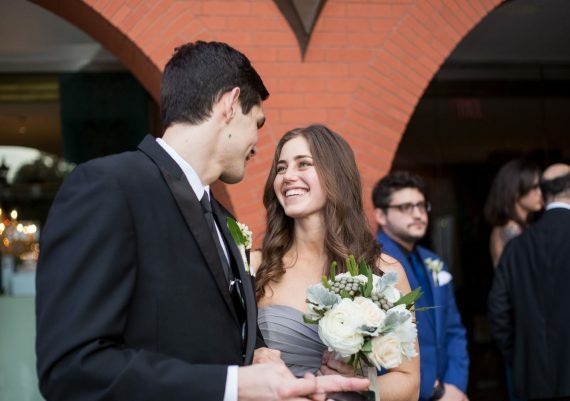 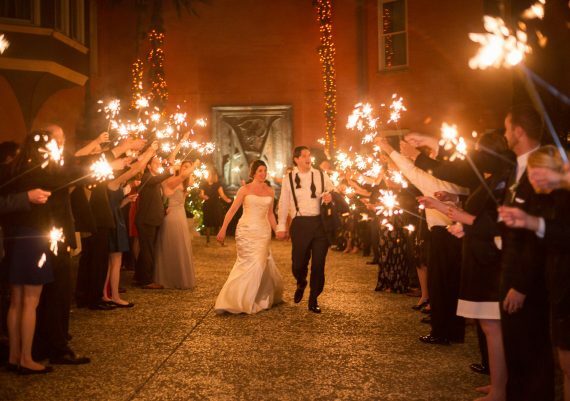 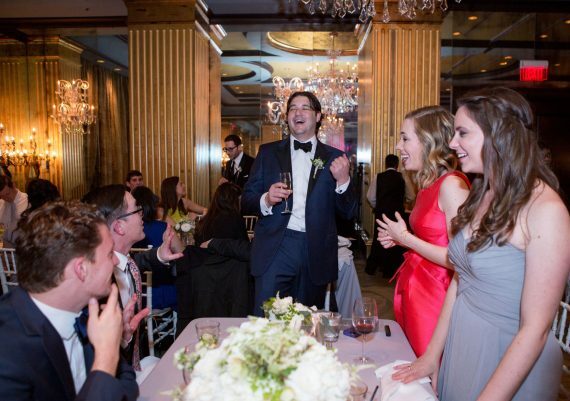 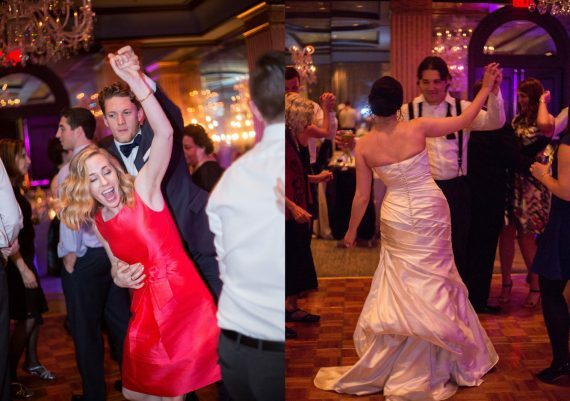 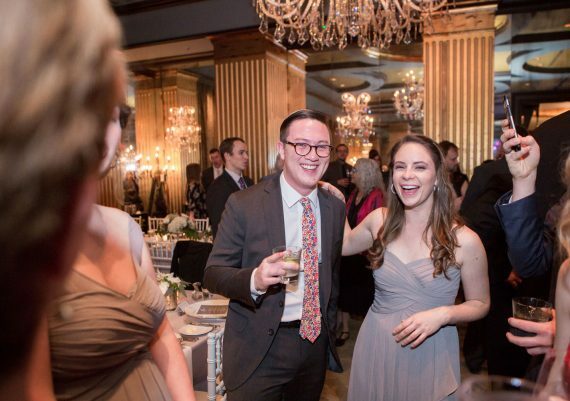 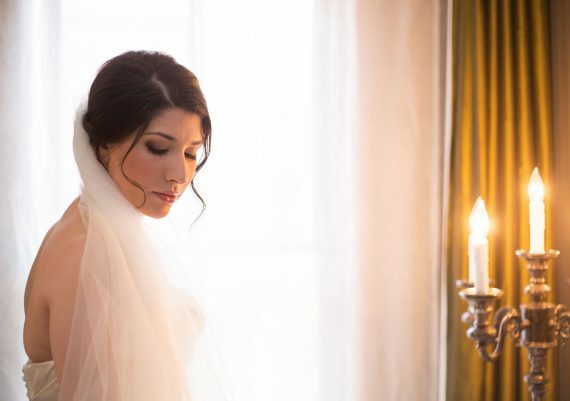 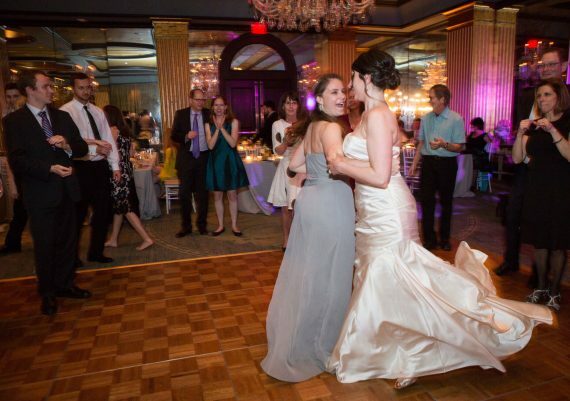 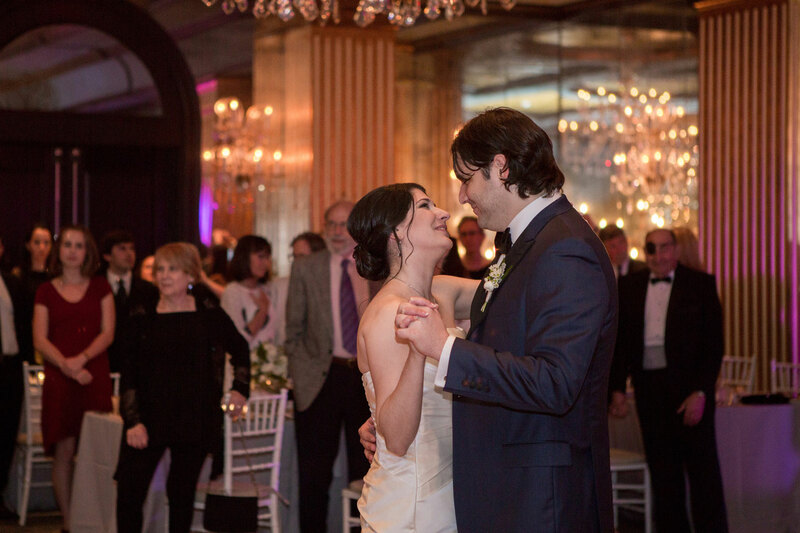 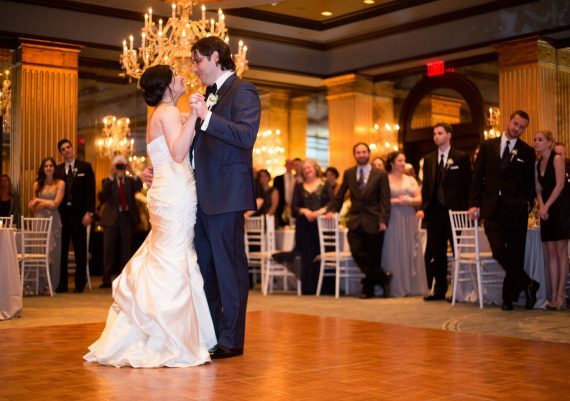 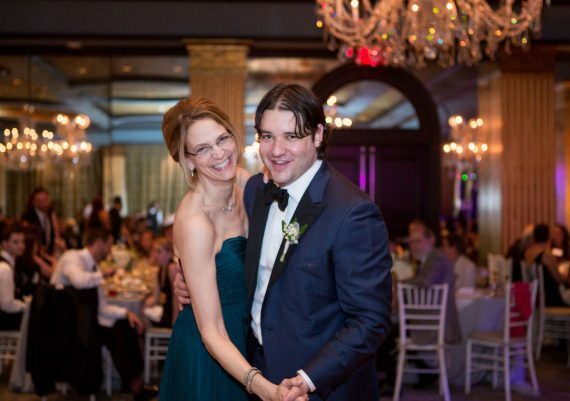 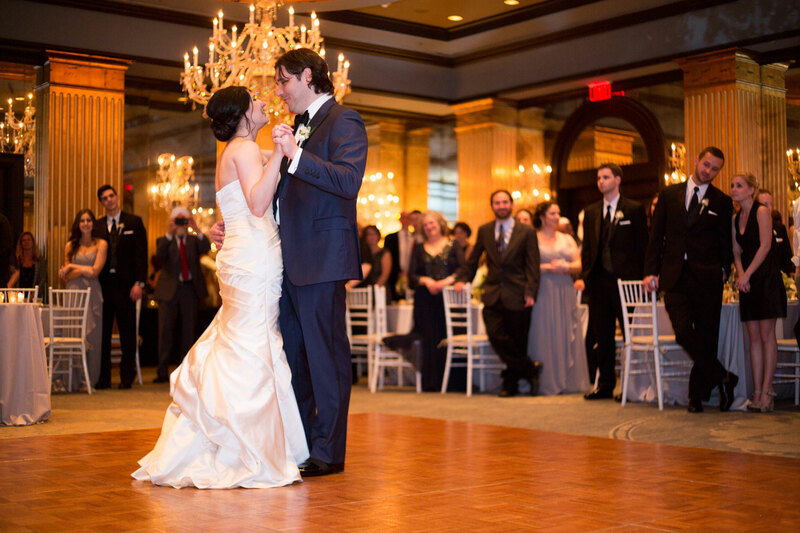 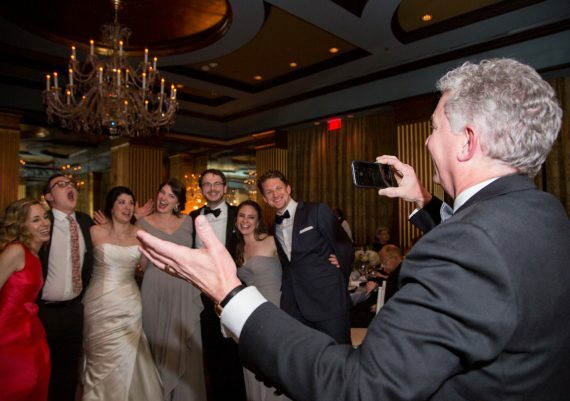 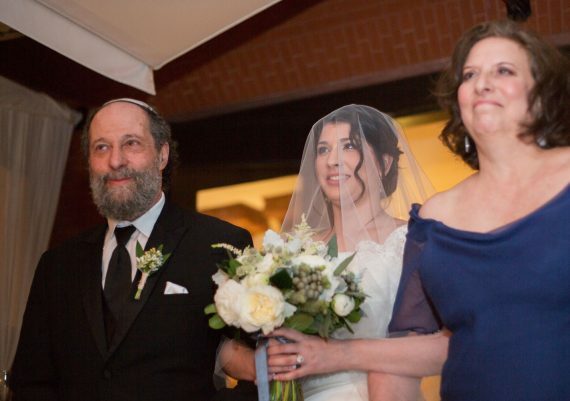 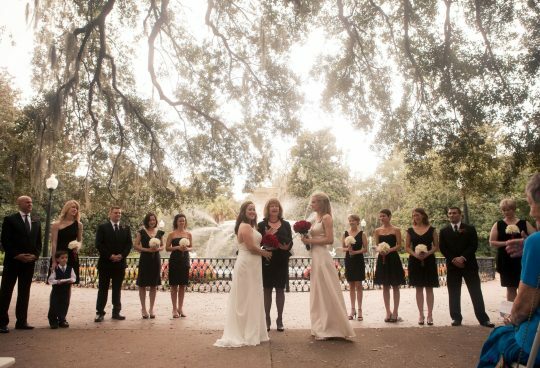 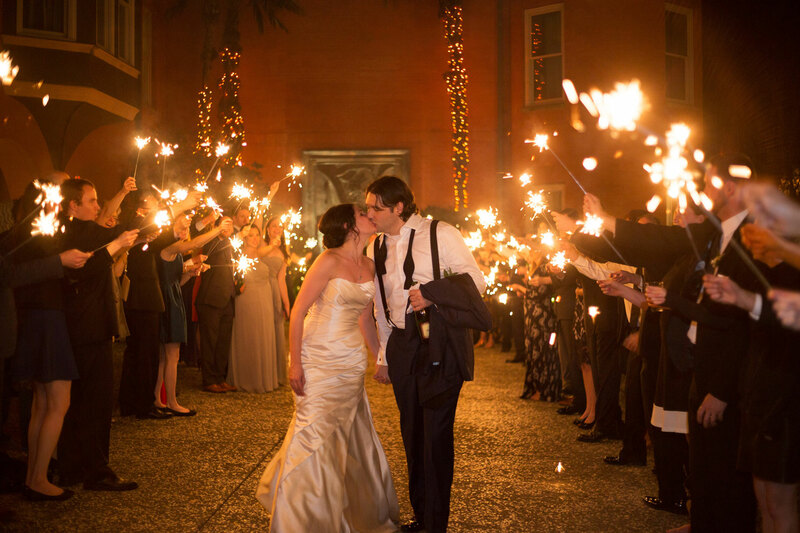 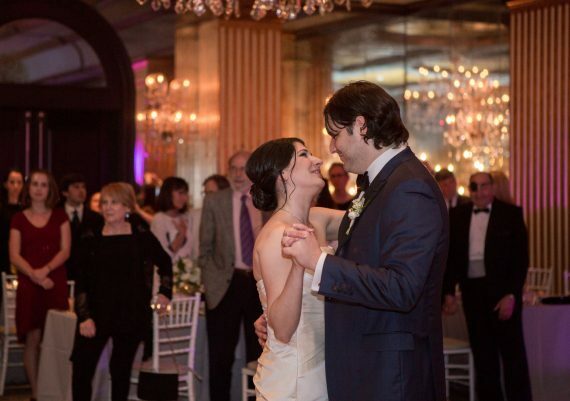 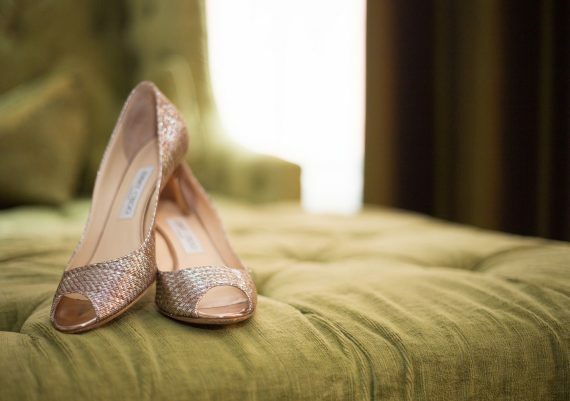 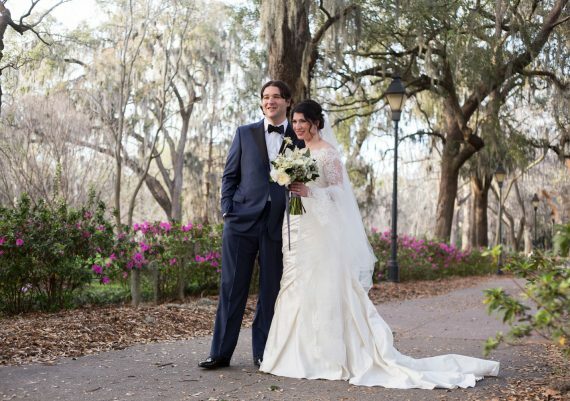 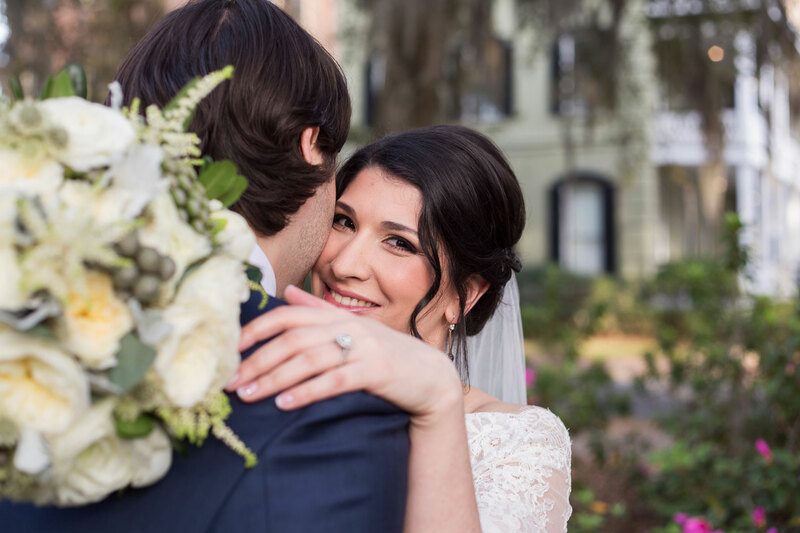 Karyn and William were married at The Mansion on Forsyth Park in March. 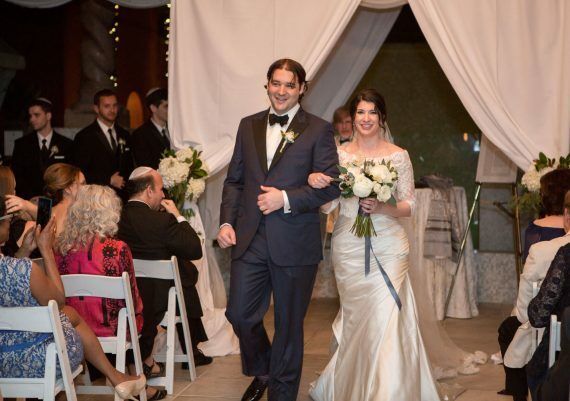 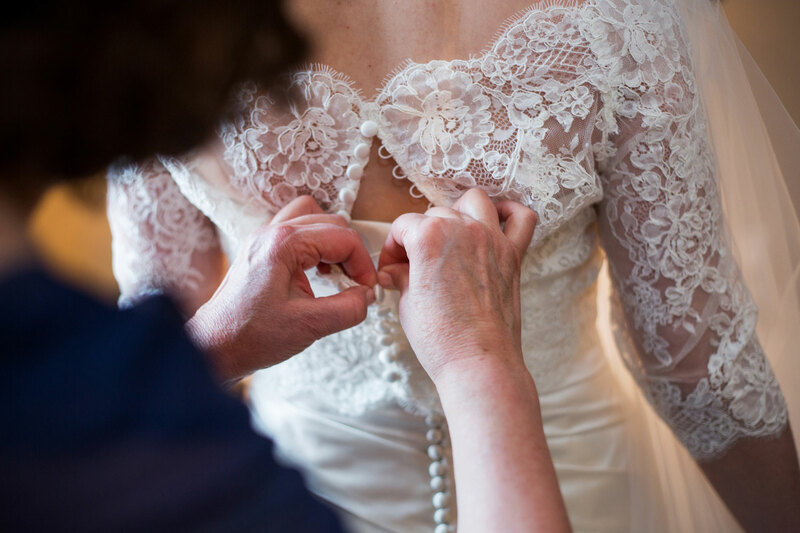 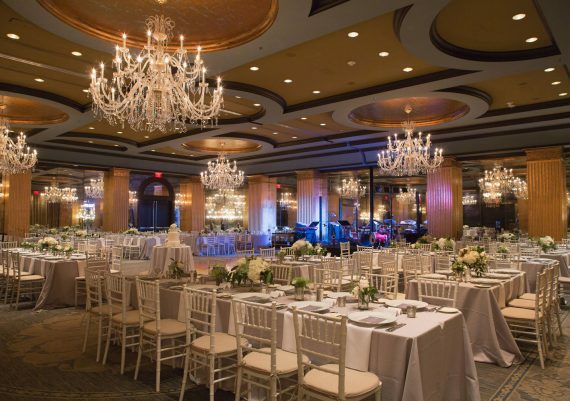 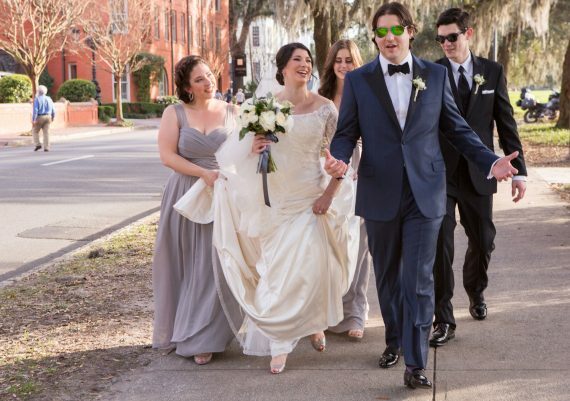 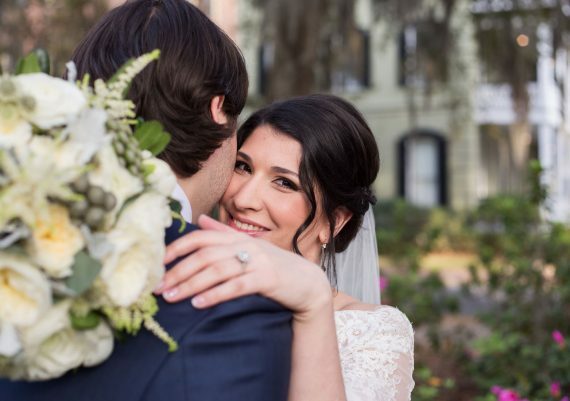 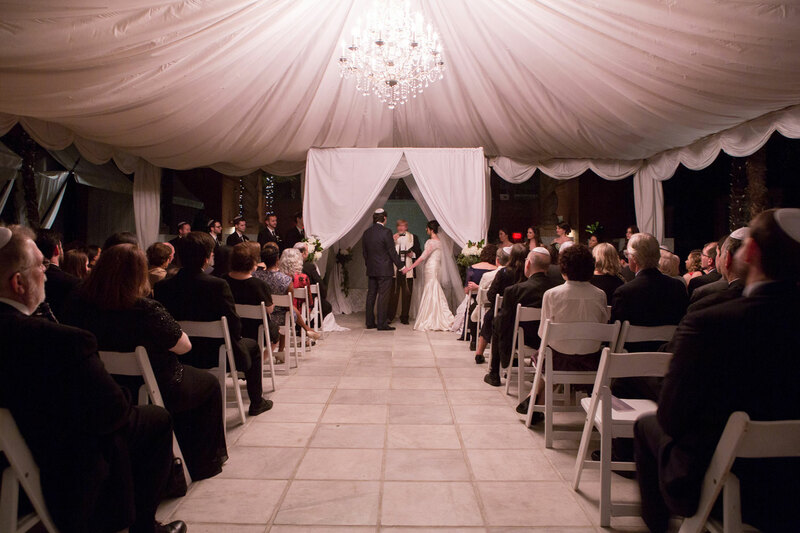 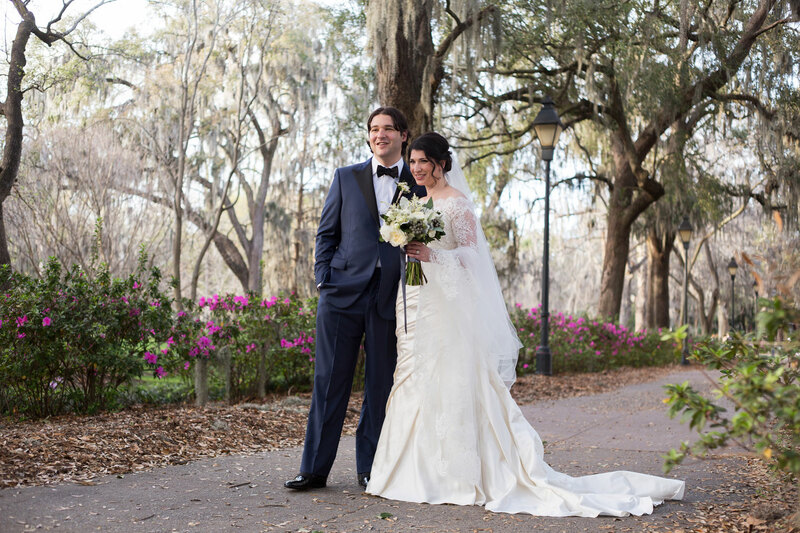 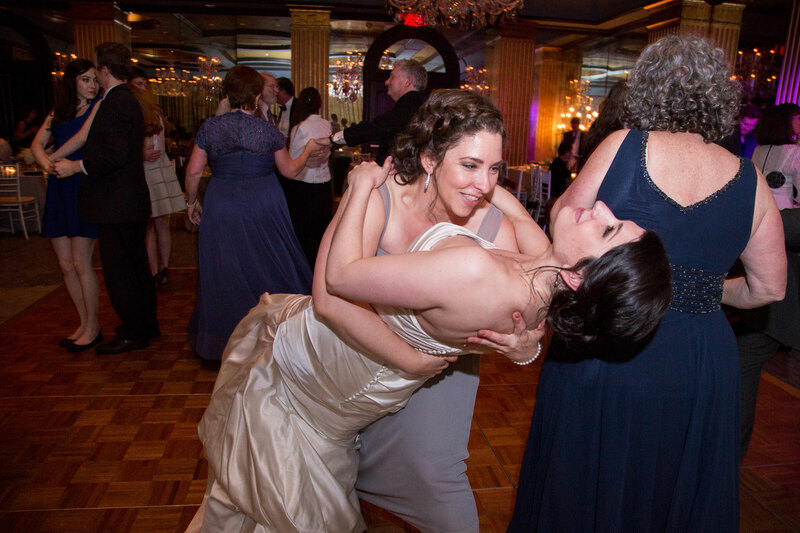 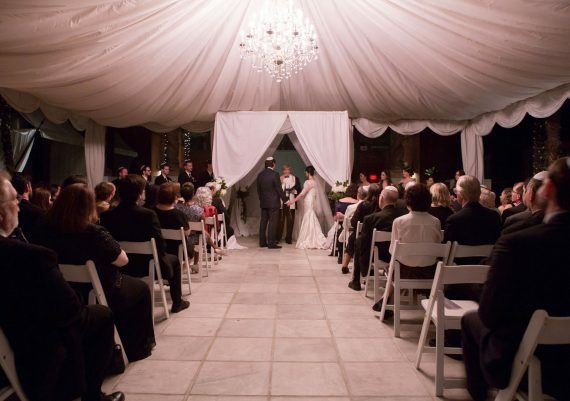 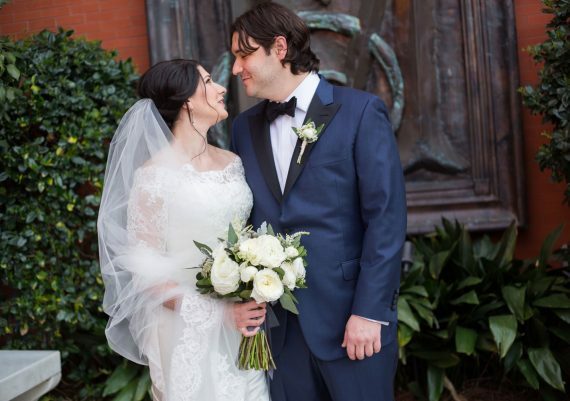 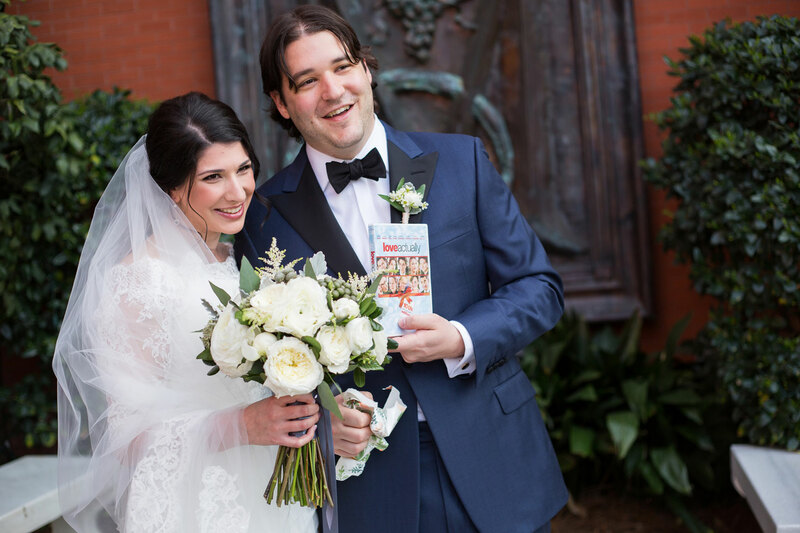 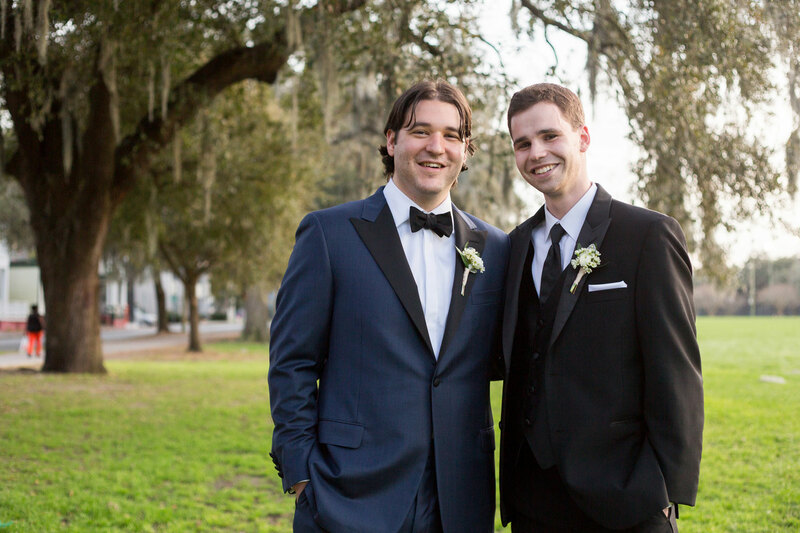 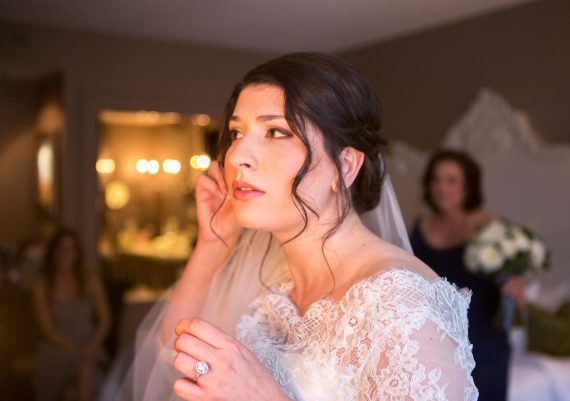 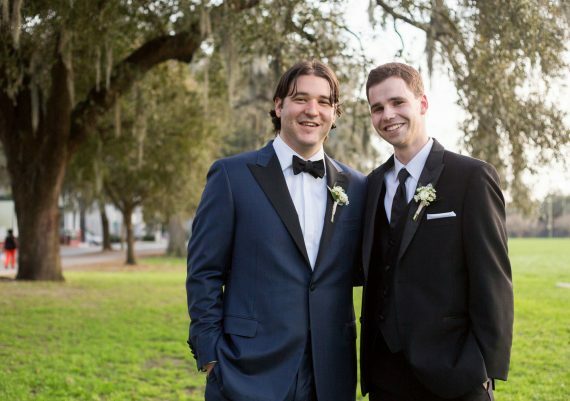 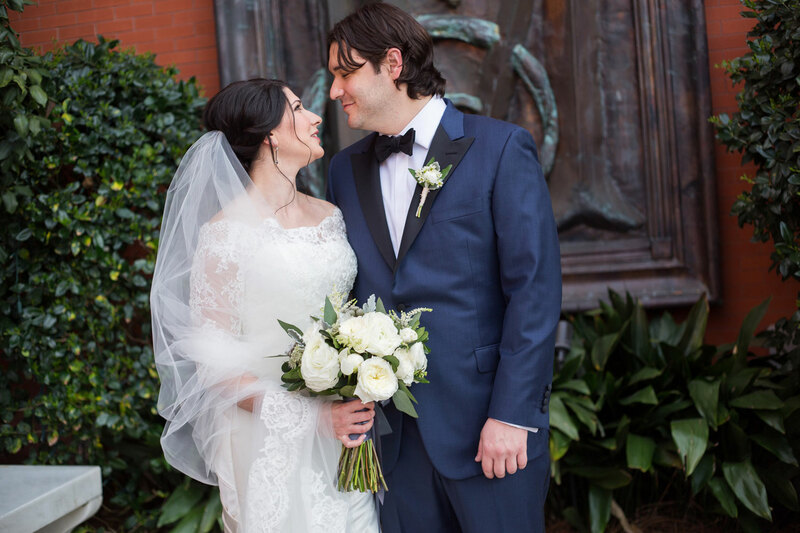 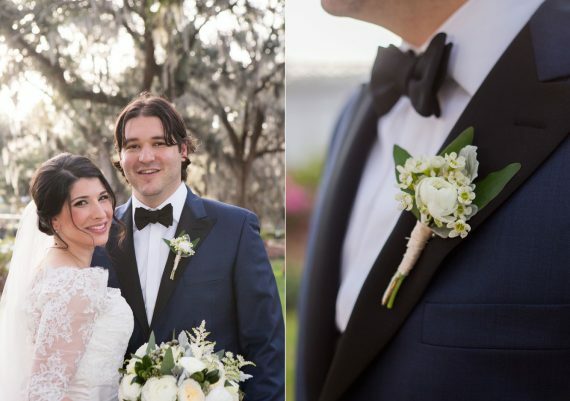 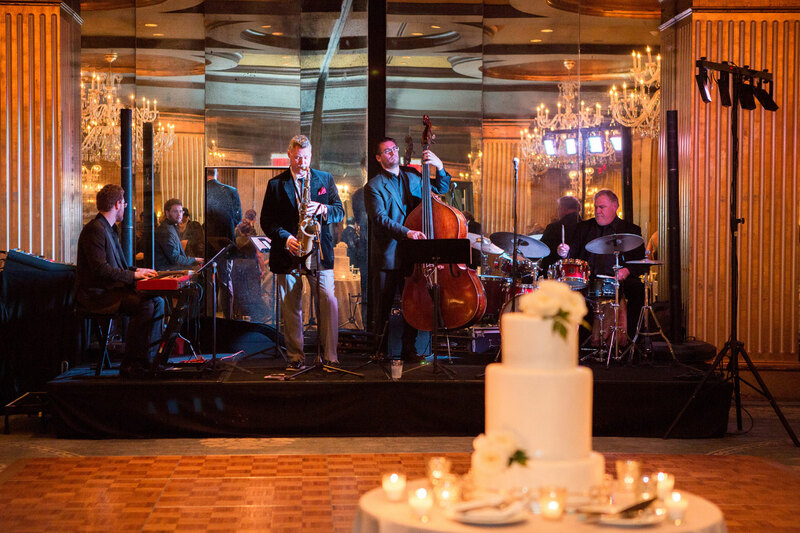 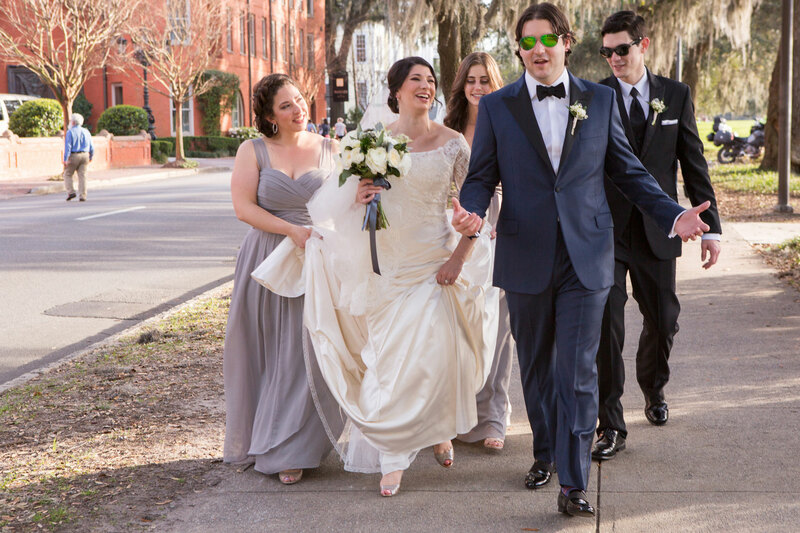 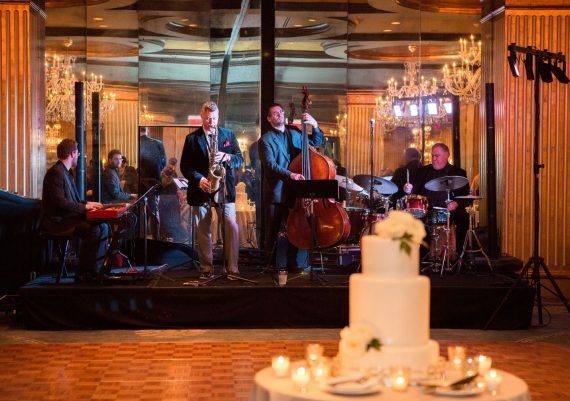 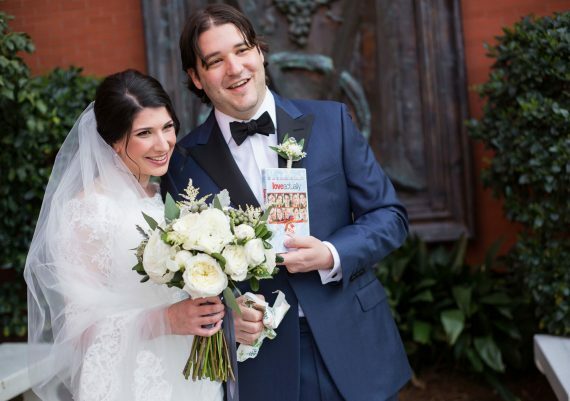 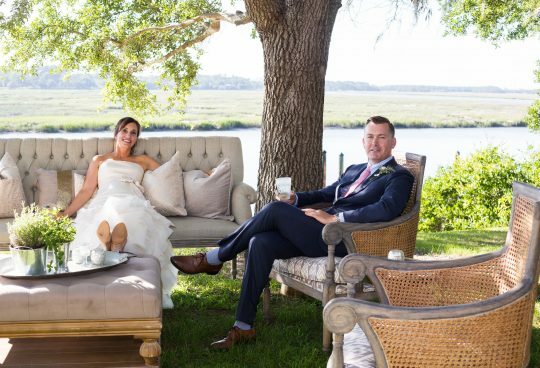 Their wedding day couldn’t have been easier to manage as everything took place at The Mansion itself or just across the street in Forsyth Park. 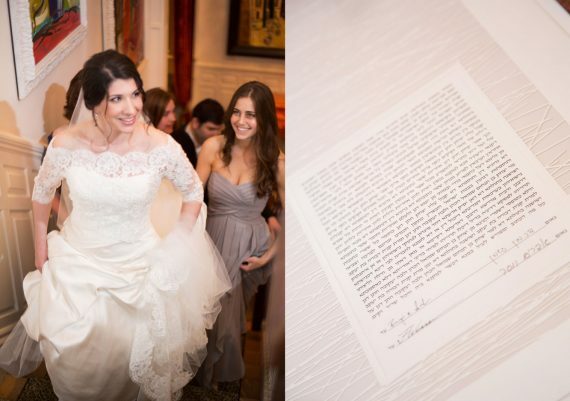 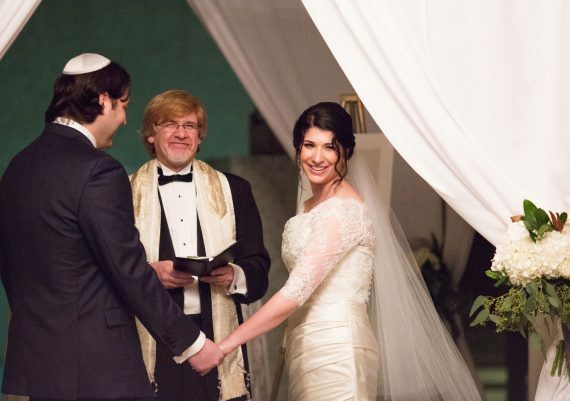 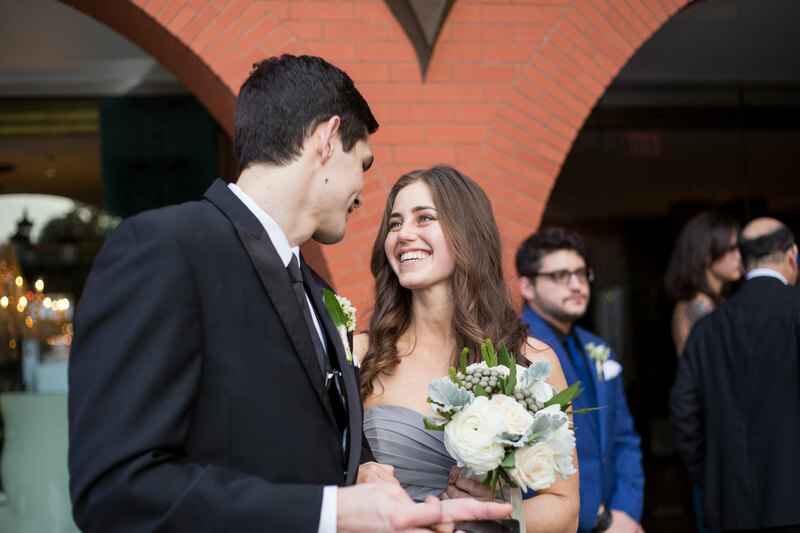 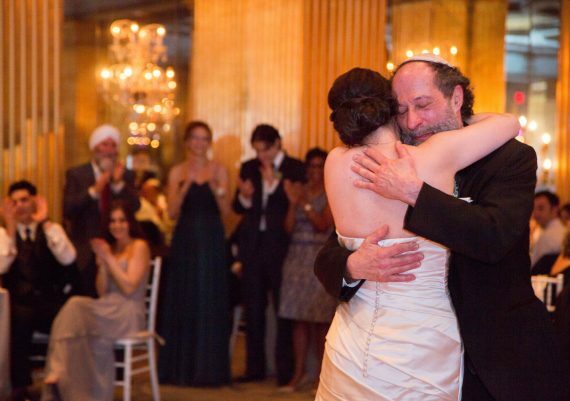 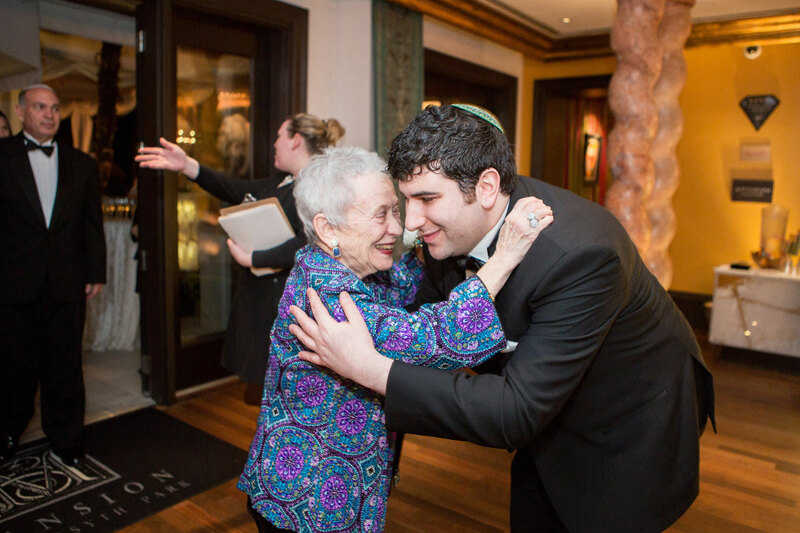 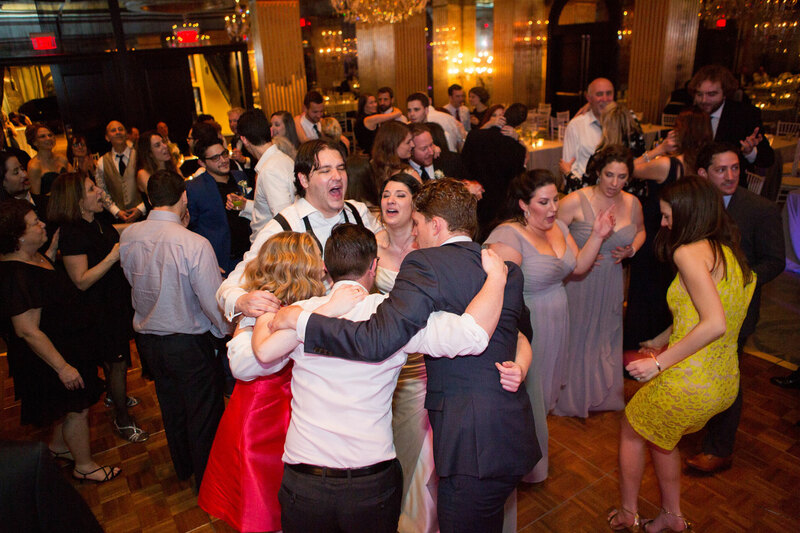 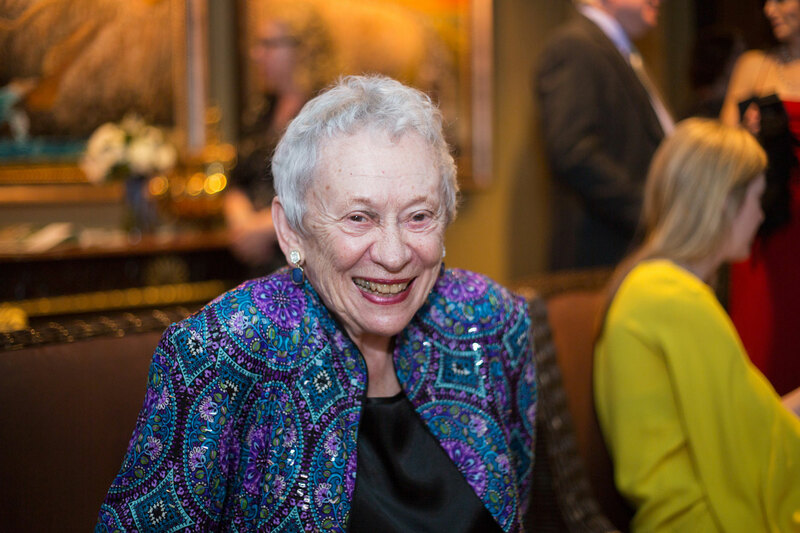 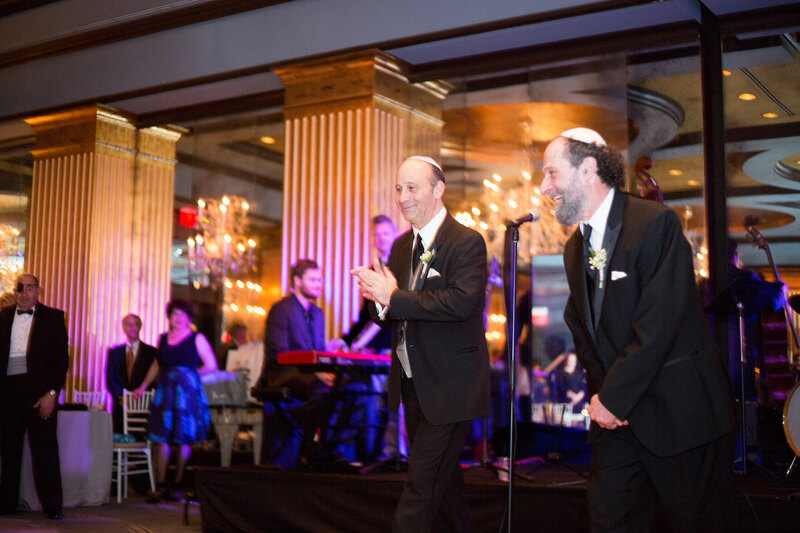 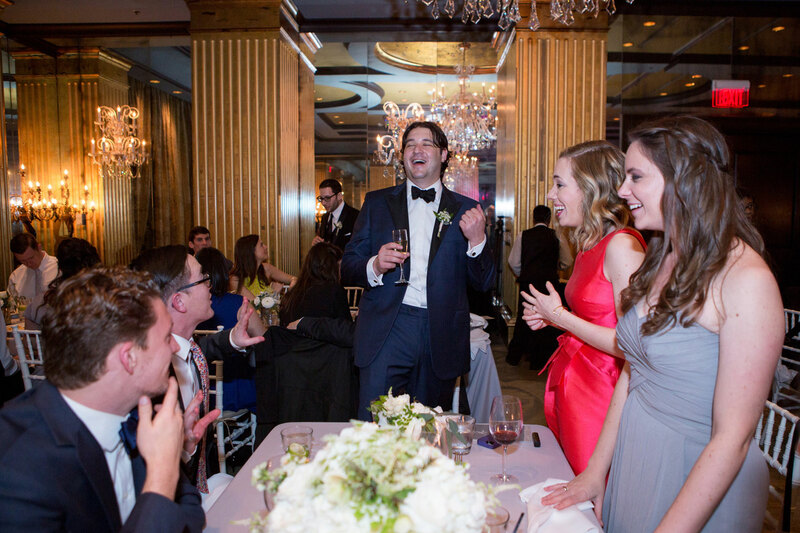 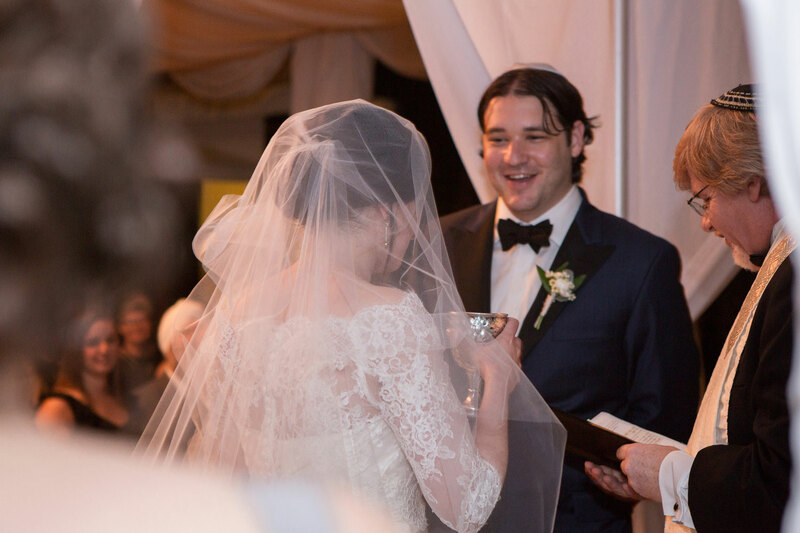 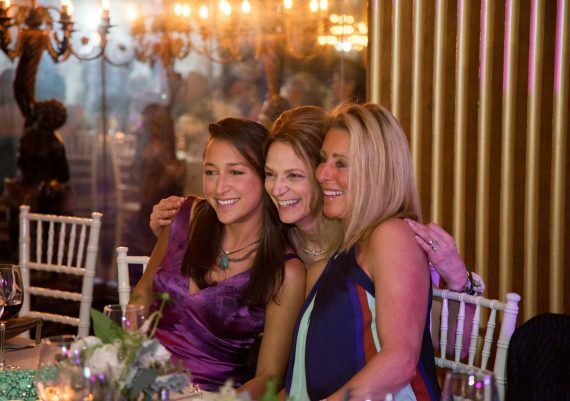 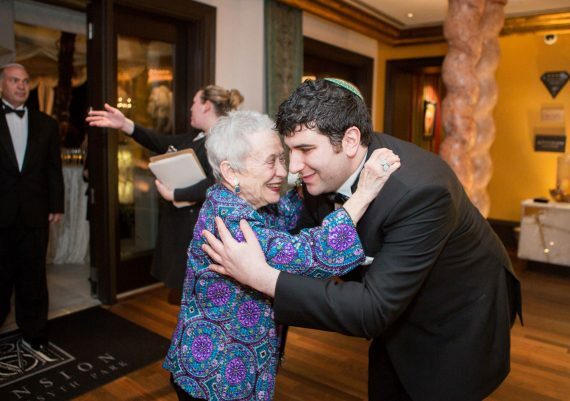 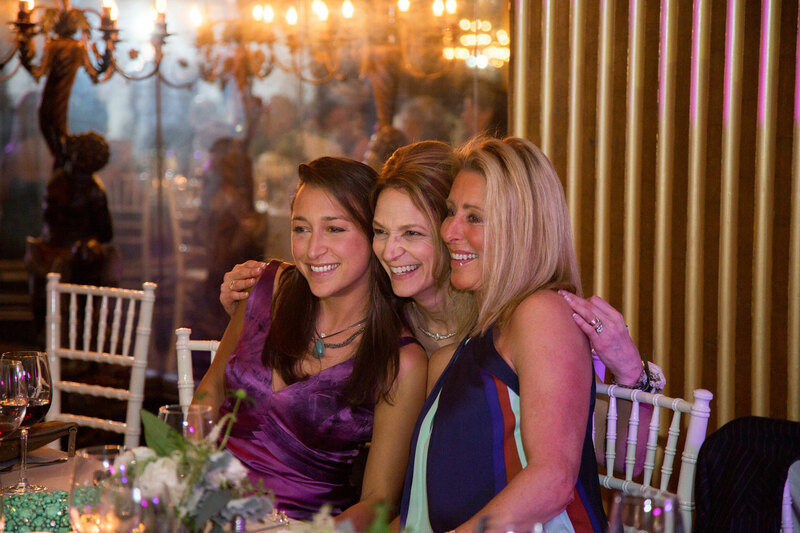 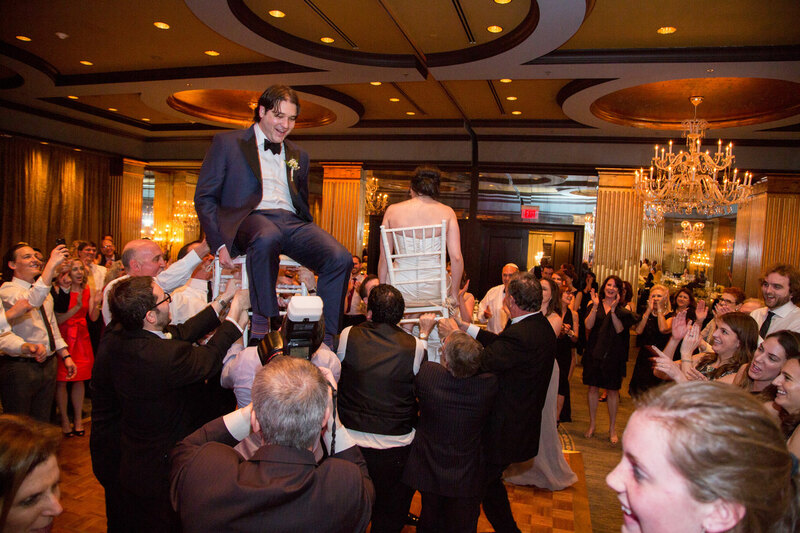 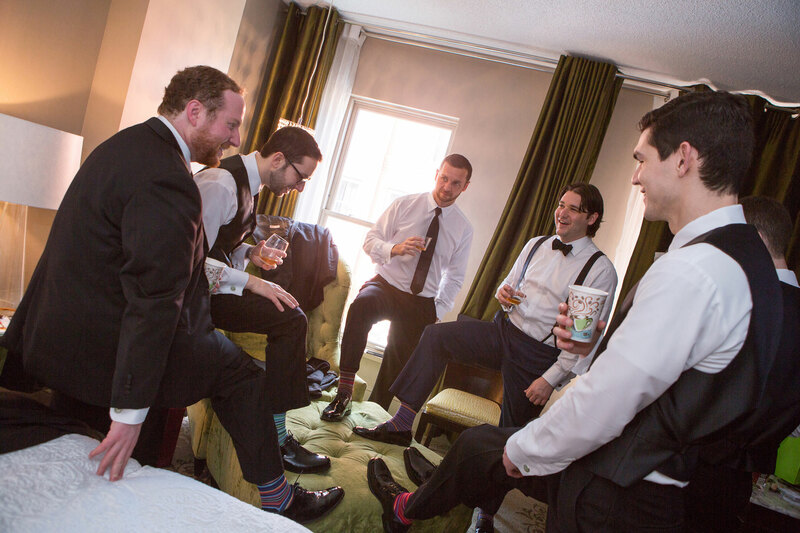 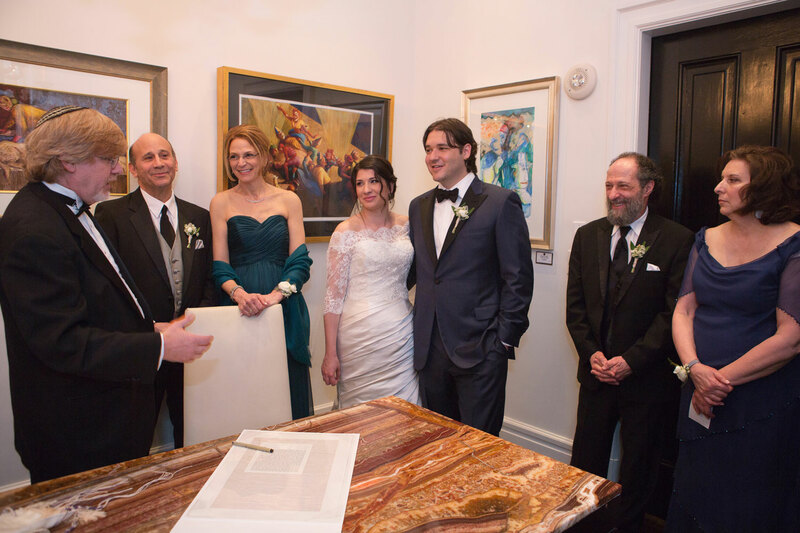 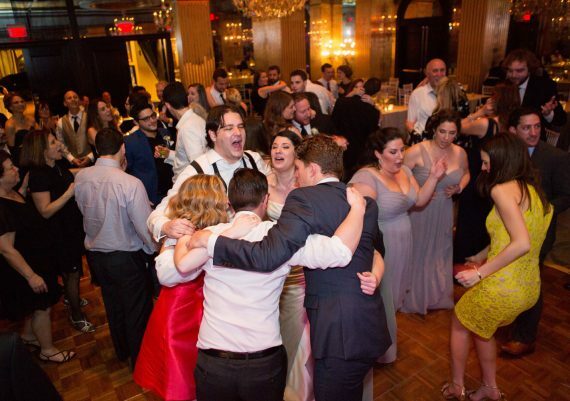 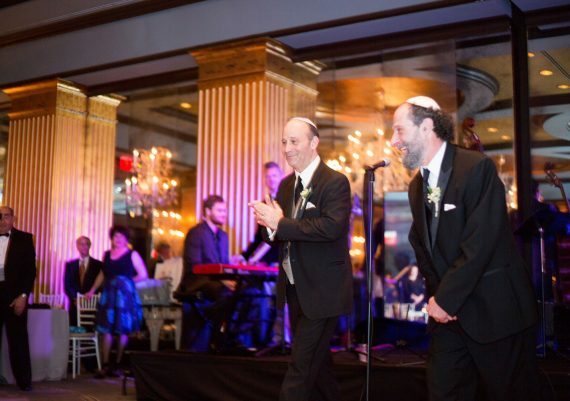 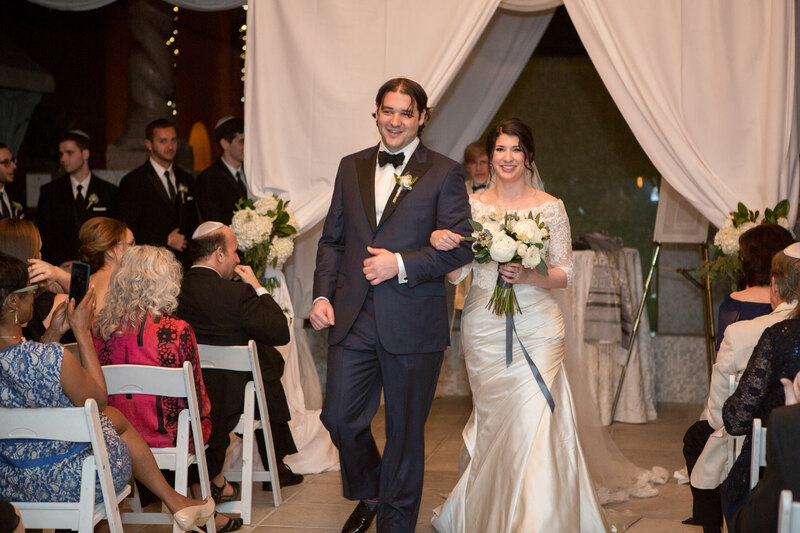 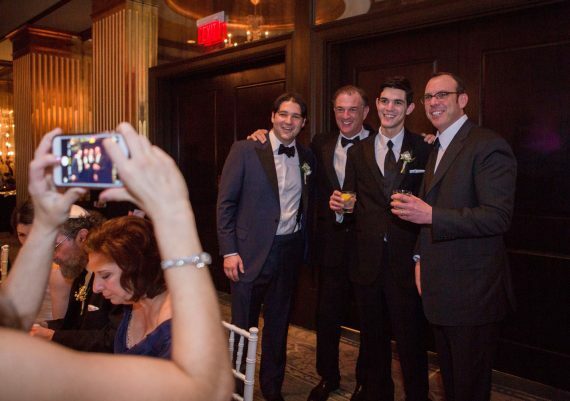 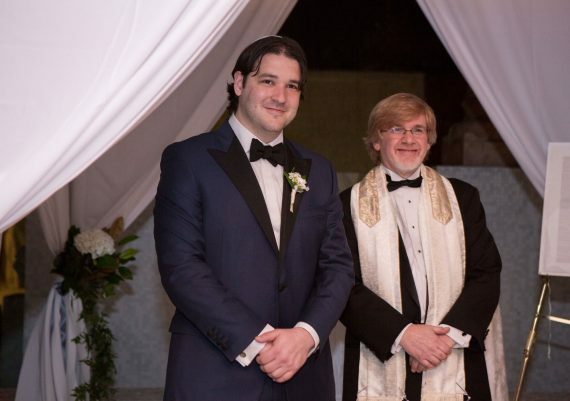 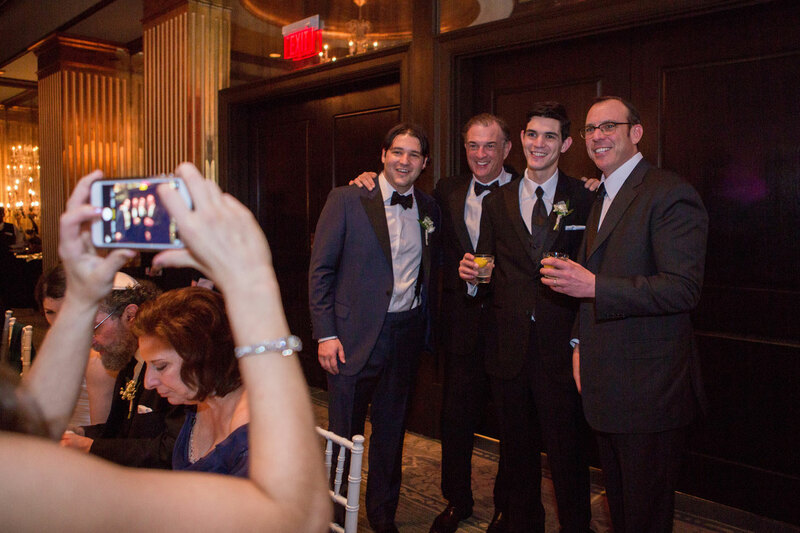 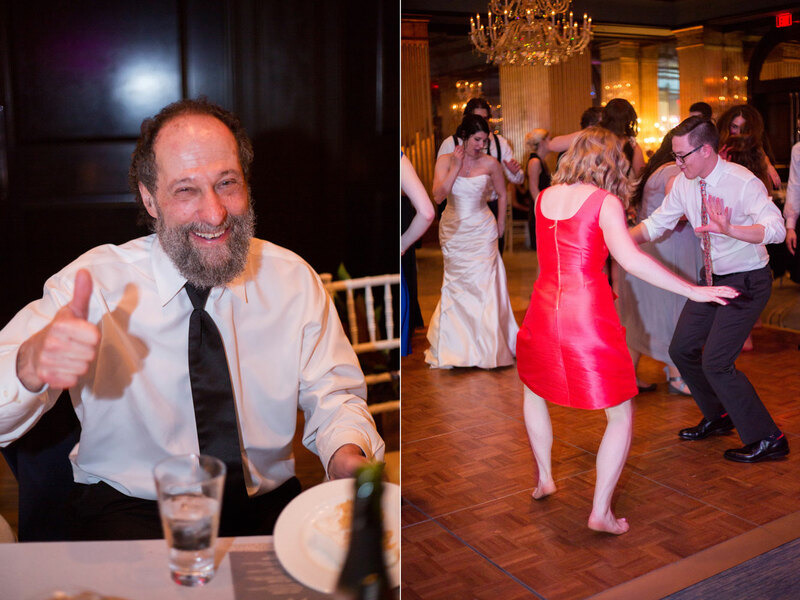 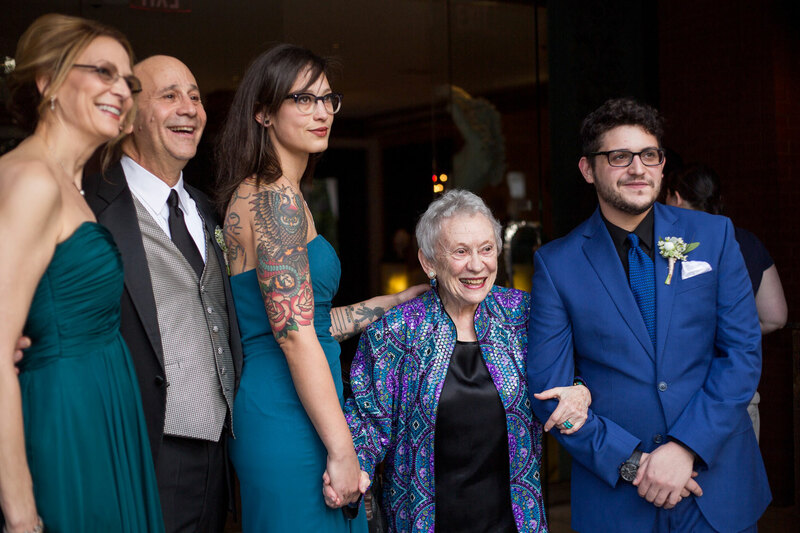 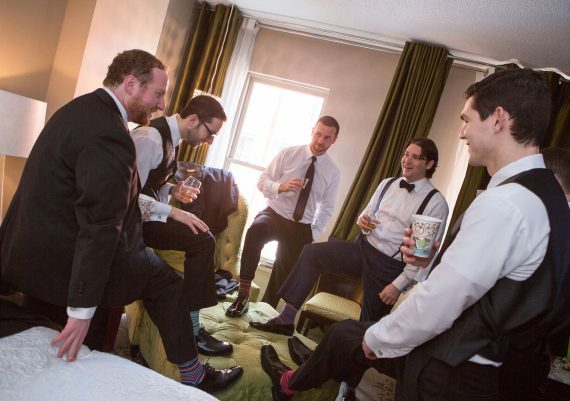 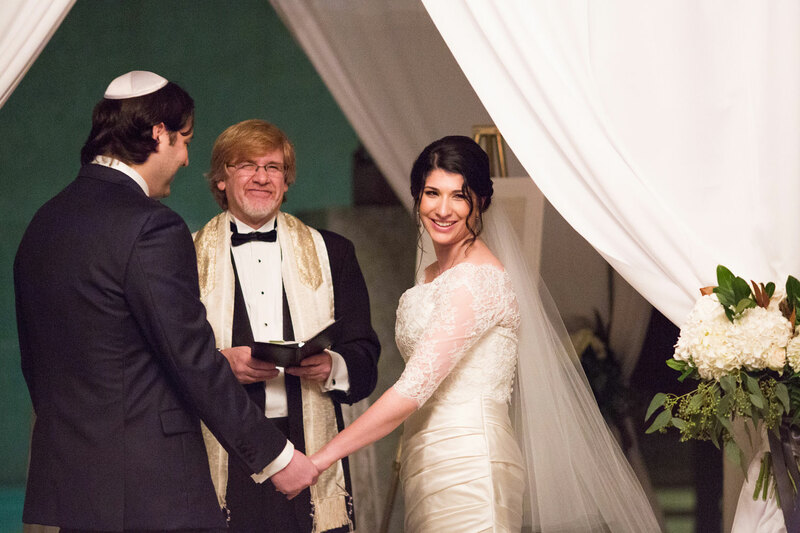 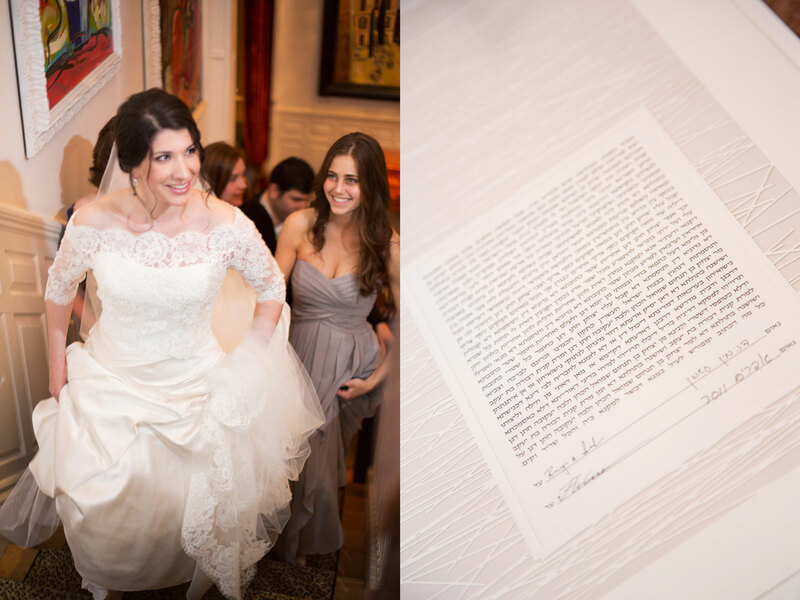 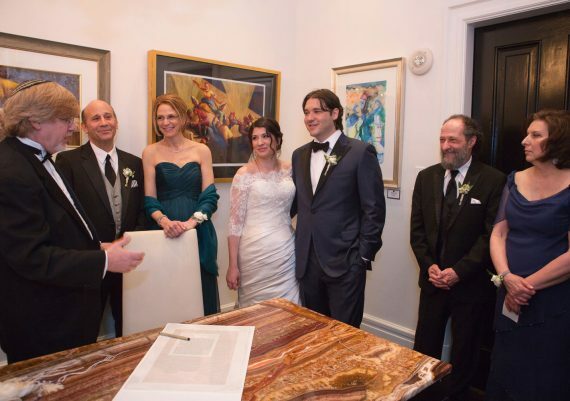 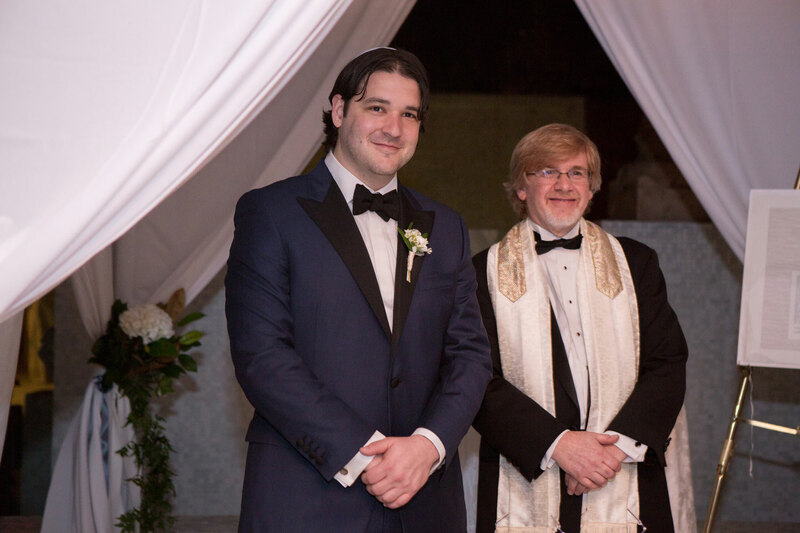 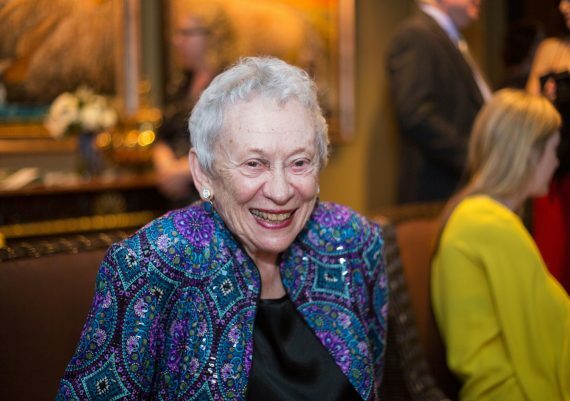 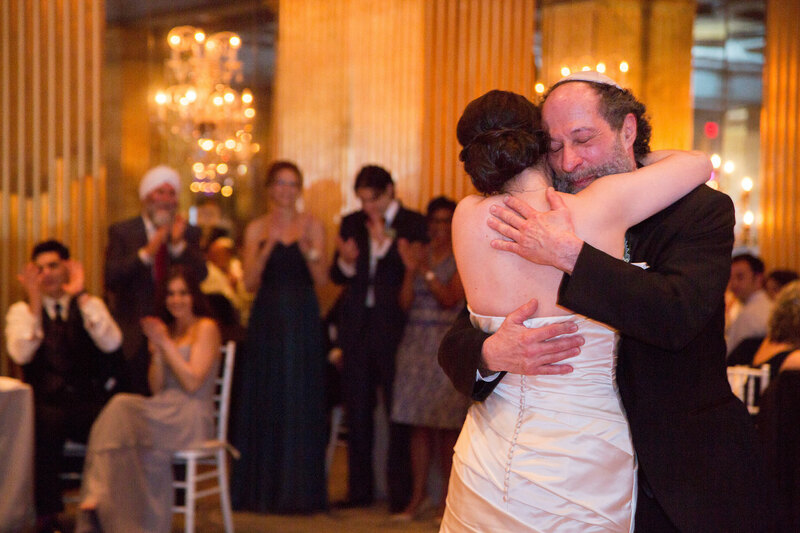 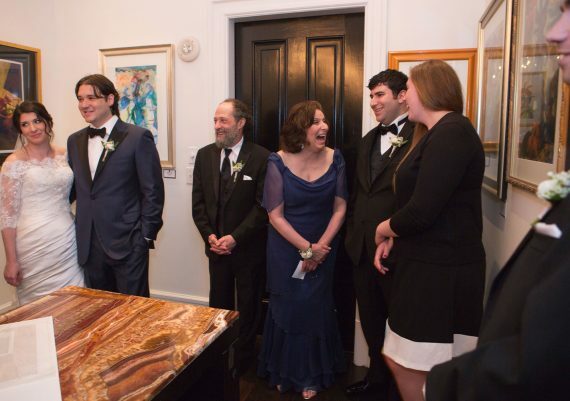 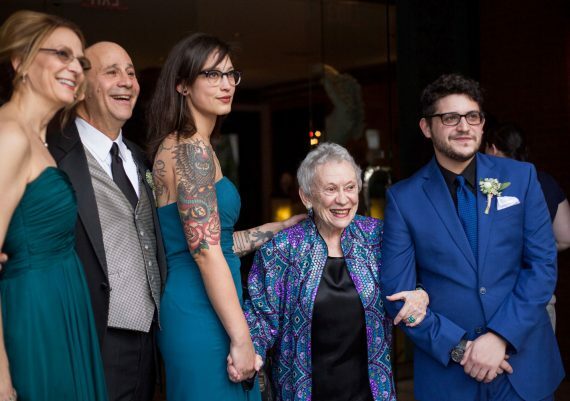 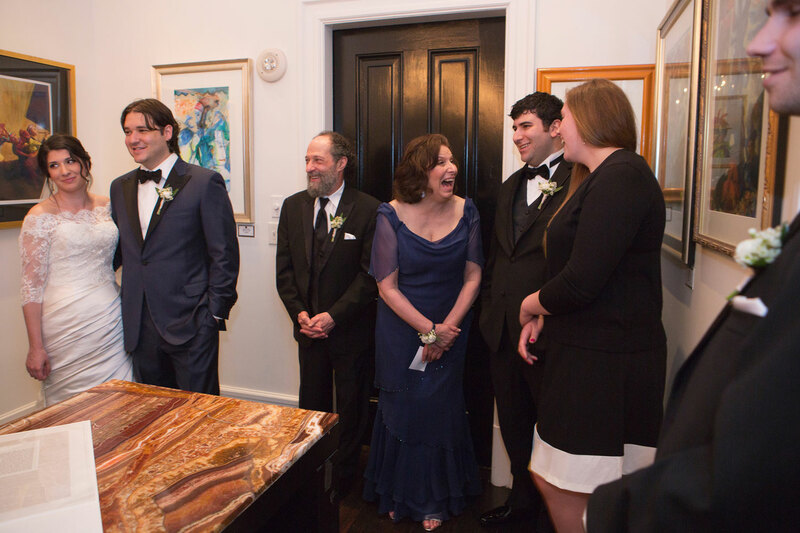 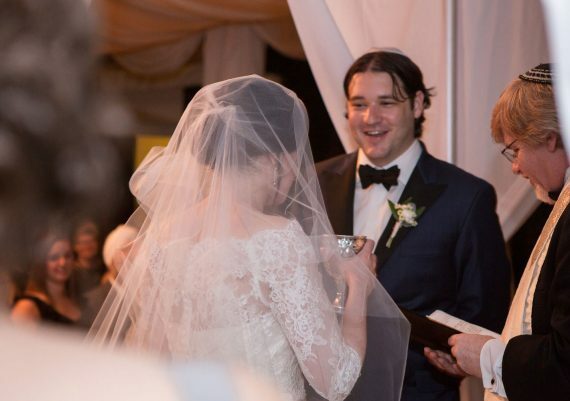 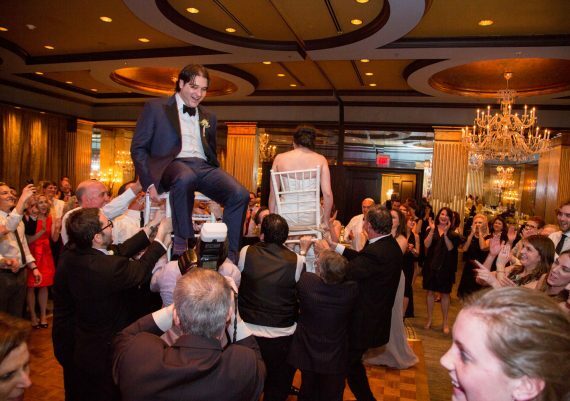 They used 700 Drayton next door for their ketubah signing, the courtyard for their ceremony, and the ballroom for their reception. 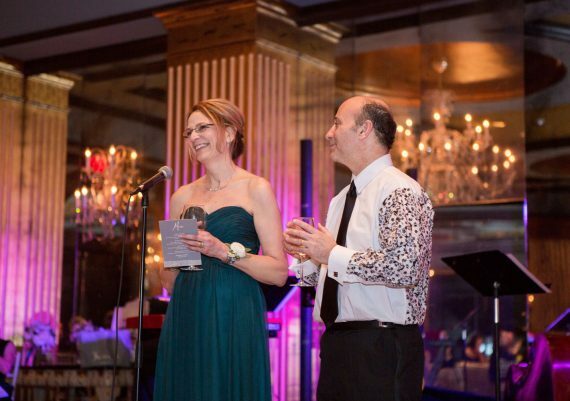 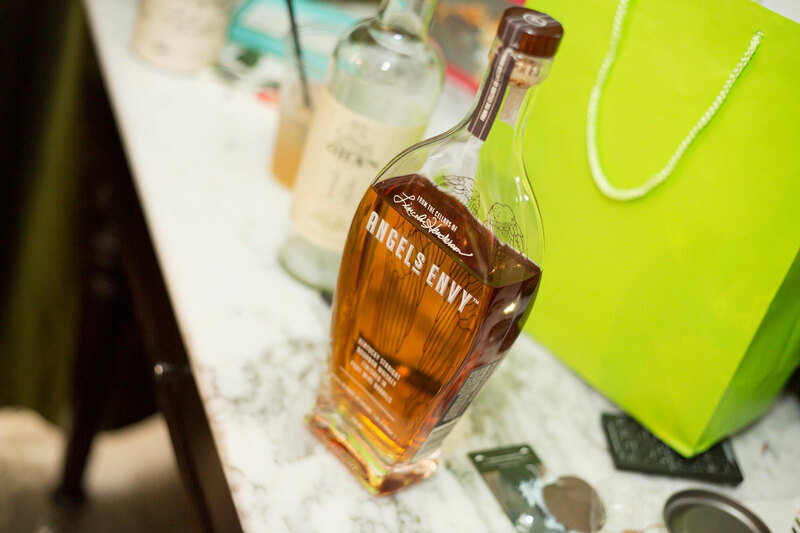 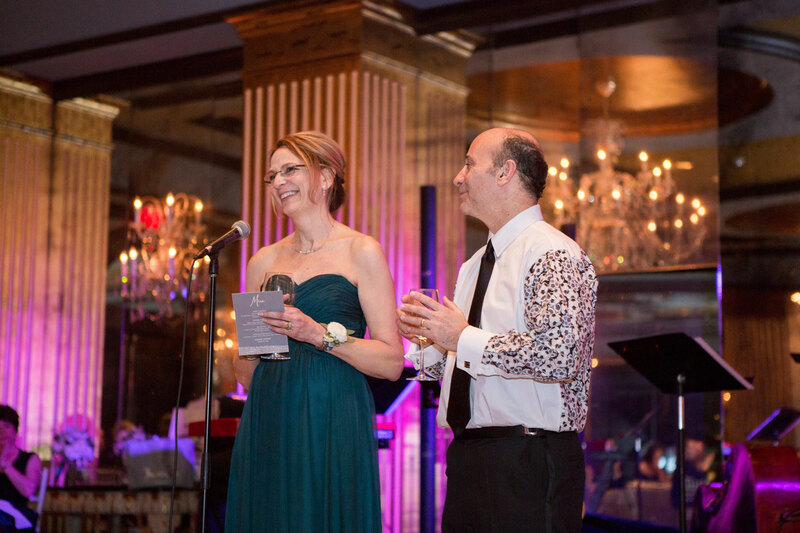 Special thanks to Alysse Sweeney of Design Studio South who saw to every flawless detail.